Finding bespoke planters for an outside space can be a real headache. Local garden centres only stock a standard size – and you can guarantee it’s not the one you want. If you’ve ever tried finding L-shaped containers, or planters which wrap around drainpipes, you’ll know that off-the-shelf simply isn’t an option. But tracking down someone who’ll make you a bespoke container can be equally tricky. Until now. Cedar Nursery, based in Surrey, have launched a bespoke planter service which allows you to specify exactly the size and style of any galvanised steel, powder-coated steel or Fibreglass container you need. It’s even simpler if you just want troughs, window-boxes or cubes, when an online calculator gives you an instant quote at the click of a button. Complex designs can modelled in 3-D before production so you can check you’ve got it right, and it‘s delivered right to your project. Try cylindrical, rectangular or square; tapered or straight-sided; troughs or cylinders; cut-outs for steps and drainpipes… the choice is limitless. Fibreglass Planters are available in hundreds of stock mould shapes, and bespoke options are available, Suitable for interior and exterior projects Fibreglass offers a lightweight, maintenance free and frost-resistant solution; whether it is for planting or water features, we have the design for you. You can even specify where you want any drainage holes drilled: along the sides, back only, or in the base. It’s up to you. The containers are hand-built in a small factory in the South East to a strong, traditional style in which joints are seamed rather than welded using a lock-form process. 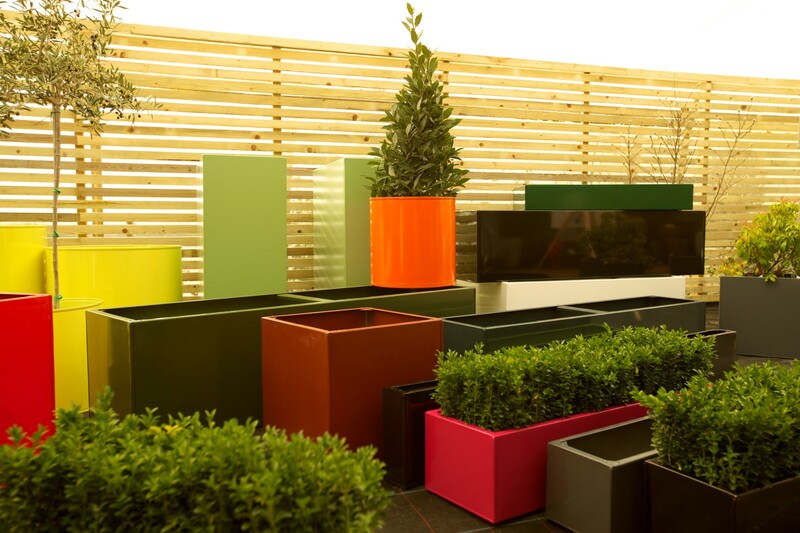 The original ultra-modern silver galvanised steel containers are also available in a powder-coated finish, opening up a whole new range of coloured planters and widening the choice even more. 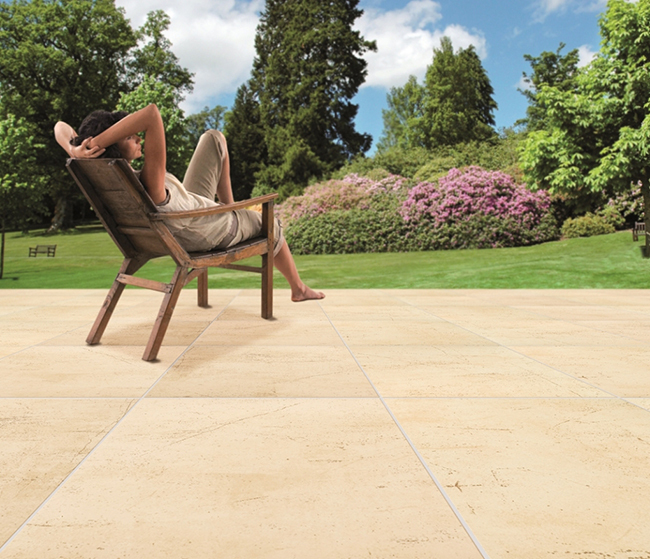 Come and view at our showroom in Cobham, Surrey, open 7 days a week. Troughs, cubes, window boxes, urns, water-tanks and cisterns to name a few of our designs, with the flexibility of bespoke sizes in many of our ranges.